From Bitcoin vs. cold hard cash to a successful pilot for IOTA, here’s a look at some of the stories breaking in the world of crypto. An expert on illicit finance told US lawmakers that despite rumors and fear mongering, Bitcoin is not useful to terrorists. The director of analysis at the Foundation for Defense of Democracies’ Center on Sanctions and Illicit Finance told members of the US House of Representatives that “cold hard cash is still king,” reports Forbes. Terrorist groups have tried and failed to raise funds in crypto a number of times. 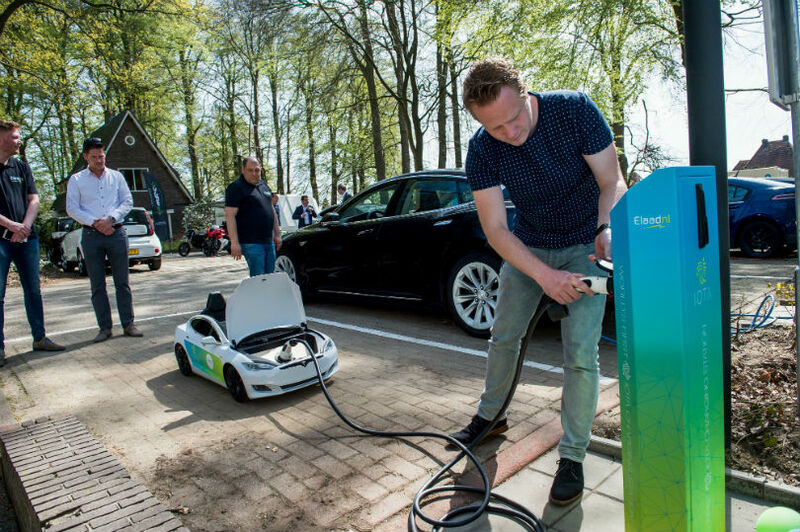 ElaadNL, an open alliance that has established a network of more than 3,000 public charging stations for electric vehicles in the Netherlands, says it has successfully tested a new proof-of-concept based on IOTA and using its distributed ledger technology, the Tangle. The alliance first started testing an IOTA-powered charging station five months ago and built several “mini-Teslas” to conduct the tests. A new web-based wallet for Litecoin is in development. Litecoin.gg says it’s creating a secure wallet that works anywhere with an internet connection, with zero downloads and no usage fees. The project’s developers say they will not be able to access private keys, which will be stored on an encrypted database that can only be decrypted using your account password. (b) https://t.co/QxvYtJXKTH is an independent wallet system not affiliated with the Litecoin Foundation or Litecoin Core. Tron’s newly acquired BitTorrent has unveiled a description of “Project Atlas,” detailing how BitTorrent will work with Tron in the future. “BitTorrent peers can offer tokens to incentivize other users to run clients on fast networks and to seed torrents for longer periods, leading to better swarm longevity and faster download speeds for all swarm participants. So far, there is no roadmap for when Project Atlas will be released. The post Crypto News Flash: Bitcoin (BTC), Tron (TRX), Litecoin (LTC), Ripple and XRP, IOTA appeared first on The Daily Hodl.